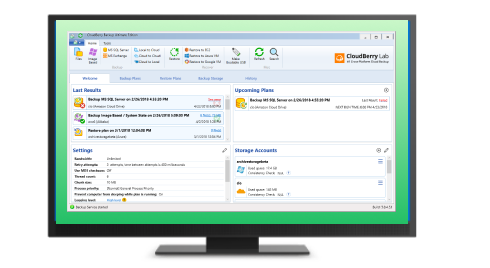 CloudBerry Backup is receiving yet another update, making it the first cloud backup solution that natively supports Microsoft Azure's latest blob storage tier — Archival. In this post, we briefly explain what that is and how you can take advantage of it to reduce your cloud storage fees. Microsoft has just announced the addition of their brand-new Archival tier to their current lineup of storage tiers — Hot and Cool. In essence, this new tier is similar to Amazon Glacier in that it enables you to store files that do not require immediate access at a lower cost. In other words, files stored under this storage tier take up anywhere from one to two hours to be retrieved from the cloud. 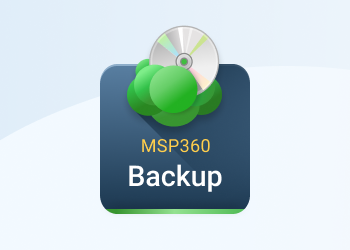 That's an acceptable trade-off given that Microsoft charges you appreciably less for storage. Combining different storage tiers to a reasonable extent can ensure that all your data is securely stored and your fees remain under control. To enrol in the public preview, you will need to submit a request to register this feature to your subscription. After your request is approved (within 1-2 days), any new LRS Blob Storage account you create in US East 2 will have the Archive access tier enabled, and all new accounts in all public regions will have blob-level tiering enabled. 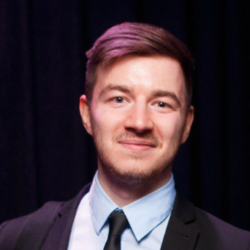 You should refer to the Microsoft's documentation to learn how to enable the support for Microsoft Azure Archive storage tier for your account. 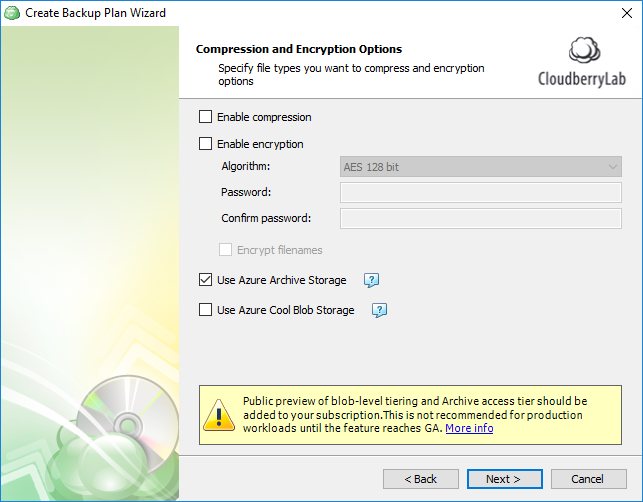 CloudBerry Backup for Azure now flaunts two new checkboxes — Use Azure Archive and Use Azure Cool Blog storage tiers. If you select the former checkbox — the data will first be uploaded to the regular Hot storage, and then immediately be transferred to Archive, saving you from excessive fees. That's pretty much it. Following the execution of the plan, the data will be stored under the Archival tier in Microsoft Azure. You can later manage your data and change Azure storage tiers by means of CloudBerry Explorer — something we've covered in one of our earlier blog posts.